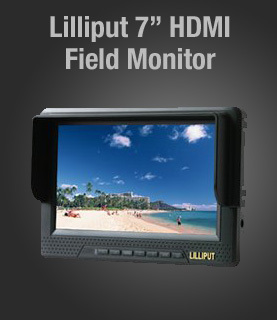 For years I really disliked the neck strap that came with my Canon camera. 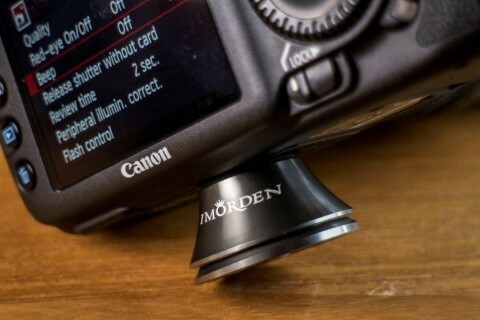 I always thought that it put my camera in an inconvenient spot whenever I wore it. To me, having the camera hang between my chest and stomach felt really uncomfortable especially walking around. It would swing weird and is in the way of things. Not to mention I felt like I looked like a tourist. 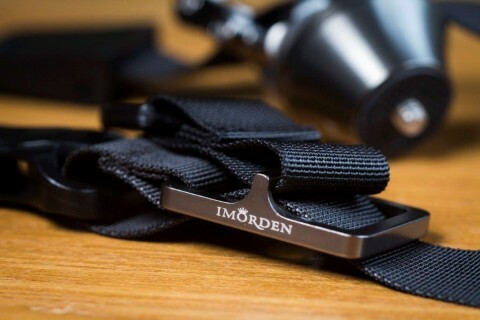 The Imorden Shoulder Sling uses several metal buckles to connect the different straps. These are not going to break! 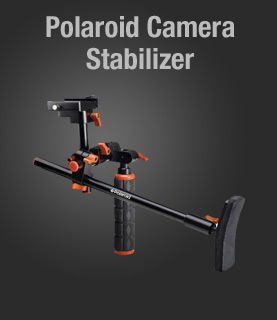 Attaching your camera is easy with the metal ball joint connector. 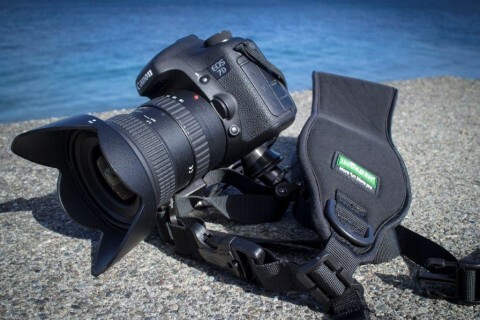 It securely fastens your camera to the shoulder strap and they also include a safety strap so you won’t accidentally drop your camera when detaching from the connector. I take this setup with me everywhere I go now. 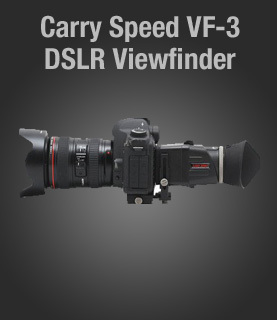 This is easily one of the best accessories I have for my DSLR!